I got the cookies N milk!! its a hot chocolate . 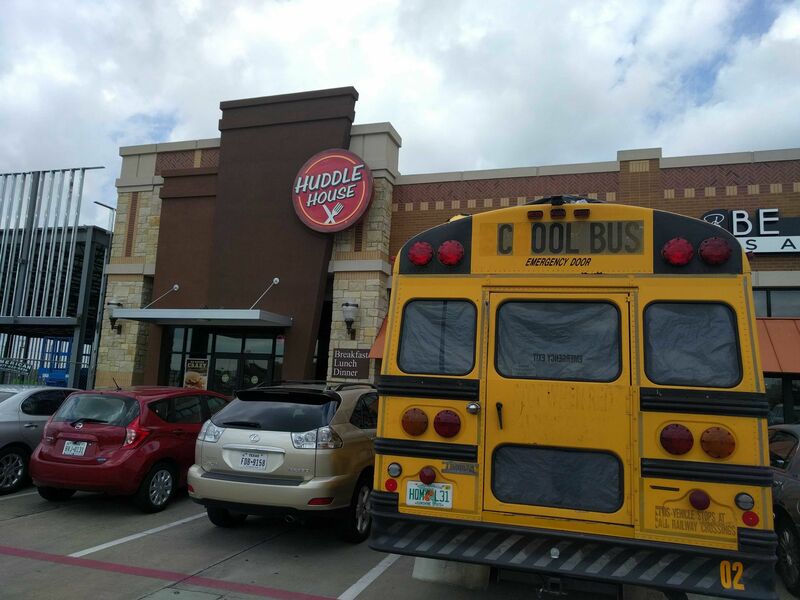 Next Challenge - Take your bus out to eat. Ice cream stand, your favorite restaraunt, ..
Man i like the sound of that !!! Ok, so the current challenge is bus out at somewhere to eat! Next up, bus at a lake? NOW we got a PROPER RIDE GAME goin!!!! YEAH!!!! Bus at a lake, folks!!!! GO!!!! Bending the rules as this was 2013 when I burned up my AT545 at Lake McConaughy. Lol that looks like there's about to be a tow rig showin next to a bus as well as a lake! I also say even if you don't choose the next , thtxyes if you hit one of the previous challenges go for it, this could move so fast you are on your way and someone else bumps.. the fun to me is seeing all of us out enjoying our busses.. I'm lovin the bus in a parking spot at huddle house!!! Sorry has to be a NEW pic for CURRENT challenge. RIDE game, not pic game! Kinda defeats the purpose if you post pics you already have. Just ordered a pizza, if no one beats me to a lake we will be stopping by a lake on our way to Mellow Mushroom. My bus watches us eat pretty often. Huddle House in Dallas for breakfast, Mexican in Atoka, OK for dinner.